Abstract. Natural fibers obtained from plants (vegetables) have been gaining great impulse in the last years, especially in the composites materials industry; besides, studies shows that the annual growth rate will be 10% in the coming years, which will trigger a gap with respect to the current offer. Due to the new legislations, that encourages the use of biodegradable materials, the preference of more users for ecological products and the tendency towards new business economic models focused on zero waste. From these, a great opportunity arises for research and development method and process of extraction of fibers from new natural resources, such as Ichu (grass). This Andean endemic grass is plentiful and its inside contains technical fibers, with potential to be extracted and used as reinforcement in composites materials. Therefore, in this research a method of extraction was designed to obtain technical fiber from Ichu (Festuca distichovaginata). Those technical fibers were used as reinforcement of polyester resin and its flexural mechanical properties were measured. In order to make comparable the properties, material index (MI) were used for strength, stiffness and density; results were compared to the literature Yute fiber composites. Finally, the process parameters were established in such a way to minimize the reference cost of production until ~1.34 USD/kg (production rate of 600 kg of fibers per day). APC. Plastics in automobile markets, vision and technology roadmap. American Plastics Council; 2001. European_Commission. Directive 2000/53/EC of the European parliament and of the council de 18 September 2000 on end of life vehicles. Union OJotE; 2000. Hyness, N. Rajesh Jesudoss, et al. “Characterization of New Natural Cellulosic Fiber from Heteropogon Contortus Plant.” Journal of Natural Fibers (2017): 1-8. Candiotti Sergio, Estudio de la disponibilidad de materia prima Stipa Ichu, Festuca Orthophylla (“Iru Ichu”) y Agave Americana, (“Maguey”). Lima, Perú: CONCYTEC (2017). Maita L., Mamani N., Medina Y., Perez C., Soto S. Características de la comunidad vegetal “pajonal” en la zona de amortiguamiento (Simbral) de la reserva nacional salinas y aguda blanca, comprendido en junio del 2014. Zimniewska, Malgorzata, and Maria Wladyka-Przybylak. “Natural fibers for composite applications.” Fibrous and Textile Materials for Composite Applications. Springer Singapore, 2016. 171-204. Dissanayake, Nilmini PJ, et al. “Energy use in the production of flax fiber for the reinforcement of composites”. Journal of Natural Fibers, vol 6.4, pp 331-346, 2009. Ashby, Michael F., Hugh Shercliff, and David Cebon. Materials: engineering, science, processing and design. Butterworth-Heinemann, 2013. Jiju Antony (2003), Design of Experiments for engineers and scientists. Elsevier Science & Technology Books. Wu C., y Hamada M. (2009). Experiments: planning. analysis. and optimization, Atlanta, USA: Jhon Willey. ISO, I. 14125: 1998 (E). Fibre reinforced plastic composites–determination of flexural properties (1998). Cashin, James, and Ralph Polimeni. “Contabilidad de costos”. McGraw-Hill, 1993. Smolje, Alejandro. “La gestión de los costos de investigación y desarrollo”. Universidad de Buenos Aires, Argentina. Janjai, Serm. “A greenhouse type solar dryer for small-scale dried food industries: development and dissemination.” International journal of energy and environment 3.3 (2012): 383-398. Stevens, Christian. 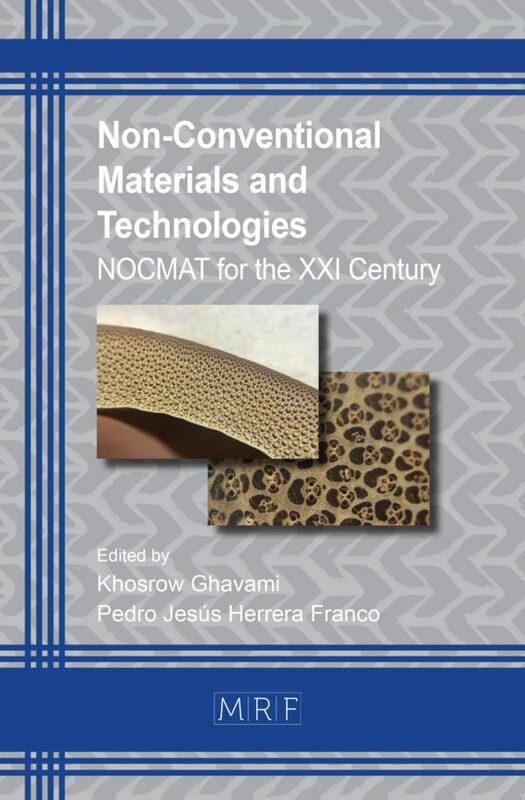 Industrial applications of natural fibres: structure, properties and technical applications. Vol. 10. John Wiley & Sons, 2010. Das, S., and M. Bhowmick. “Mechanical Properties of Unidirectional Jute-Polyester Composite”. 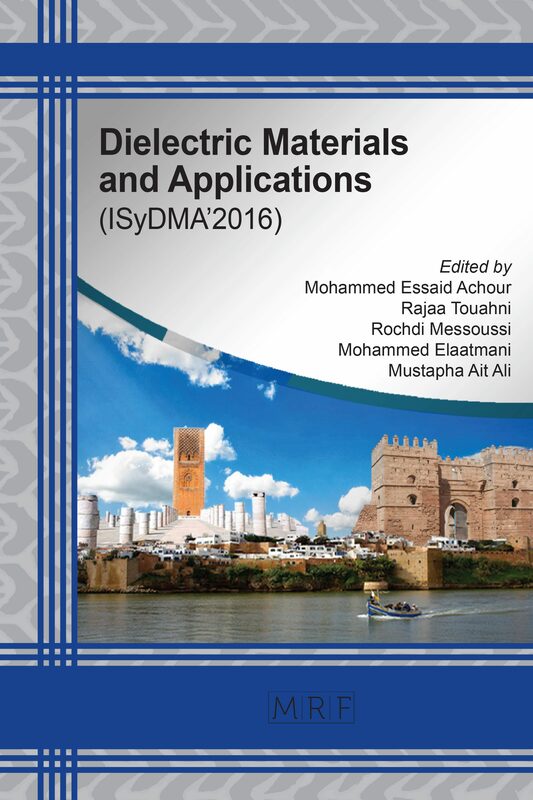 Journal of Textile Science & Engineering 5.4 (2015): 1. Rashid, Md Mamunur, et al. “Study of Different Chemical Treatments for the Suitability of Banana (Musa oranta) Fiber in Composite Materials”. Malhotra, Navdeep, Khalid Sheikh, and Sona Rani. “A review on mechanical characterization of natural fiber reinforced polymer composites.” Journal of Engineering Research and Studies 3.1 (2012): 75-80.